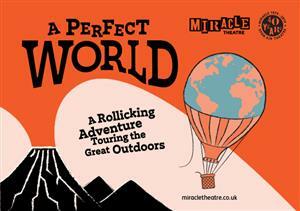 So gather your friends, pack up a picnic and some folding chairs and catch Miracle at Wellow Recreation Ground on Thursday 13th June 2019. This open air outdoor performance on a summer’s evening is a treat not to be missed! Cash Bar/ refreshments at the interval.